Due out on November 13. 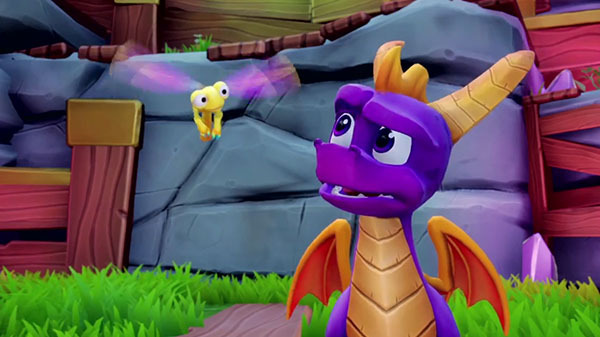 Publisher Activision and developer Toys For Bob have released the launch trailer for Spyro Reignited Trilogy. The collection includes remastered versions of Spyro the Dragon, Spyro 2: Ripto’s Rage!, and Spyro: Year of the Dragon. Spyro Reignited Trilogy is due out for PlayStation 4 and Xbox One on November 13.